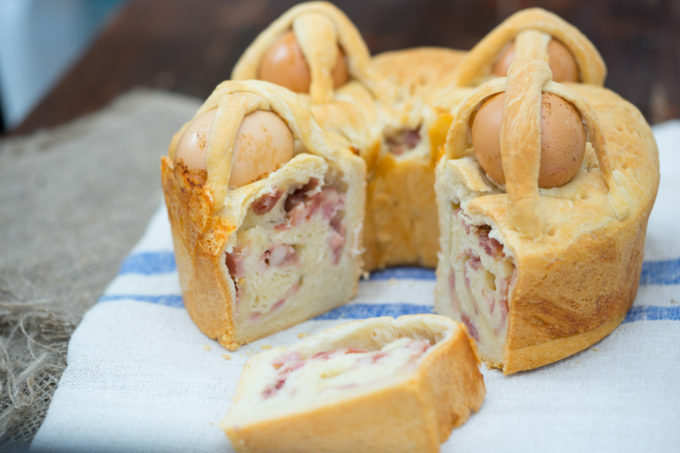 Casatiello is ring-shaped stuffed bread topped with eggs which has been an iconic Easter treat for more than 400 years. The ring-shape is symbolic of the crown of thorns worn by Jesus during the crucifixion and the eggs represent Jesus's rebirth. 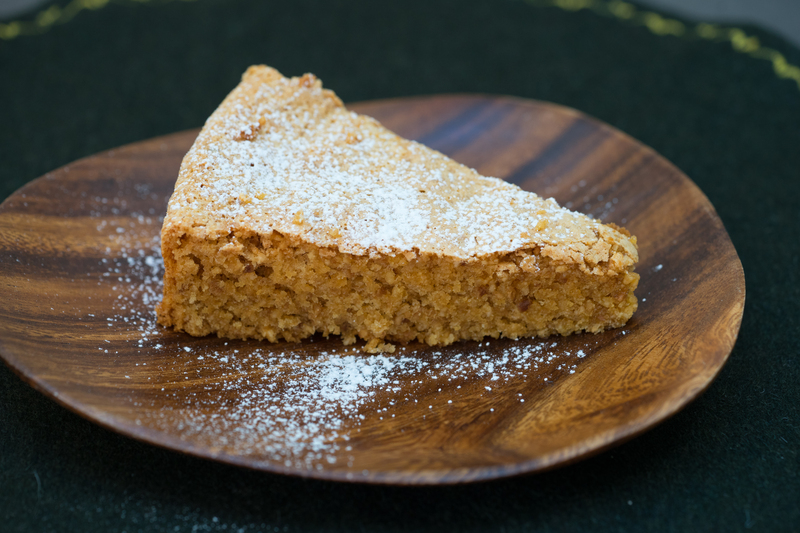 It is the perfect dish to pack for the tradition of picnicking on Easter Monday (Pasquetta). 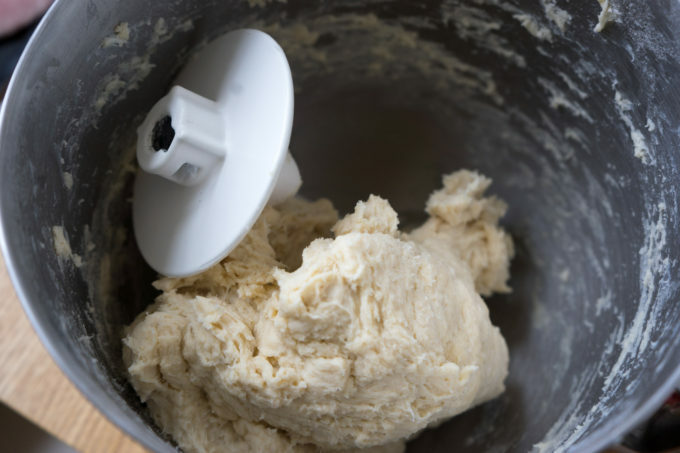 The dough is usually made on Good Friday, left to rise overnight and baked the next morning. 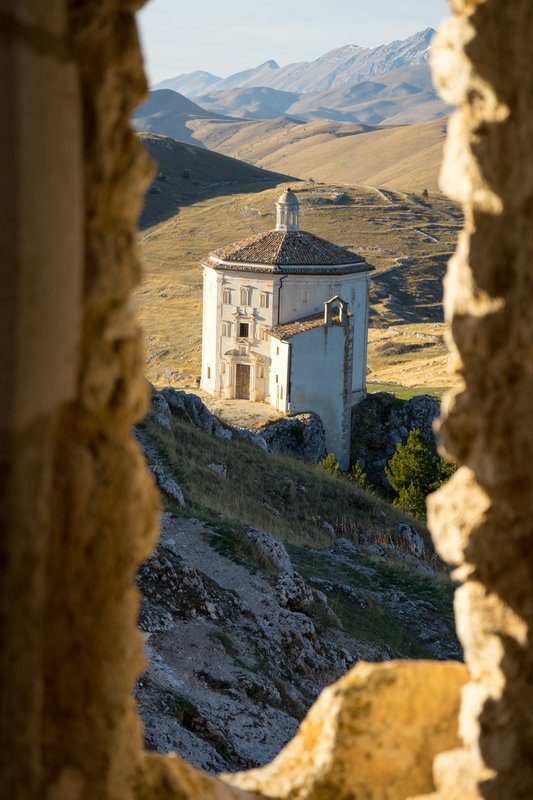 Similarly tòrtano is also ring-shaped and is filled with pork scratchings (then called tòrtano cu' cicoli) or with salami napoletano, hard-boiled egg and cheese (then called tòrtano ripieno) and is available year round. The word, "tòrtano" is from the latin word, "tortanus" which means a ring-shaped bread. Tòrtano is not topped with eggs (see variations in the notes). There are also sweet versions topped with icing and sprinkles (hundreds and thousands). Mix together the water and the yeast in a cup. 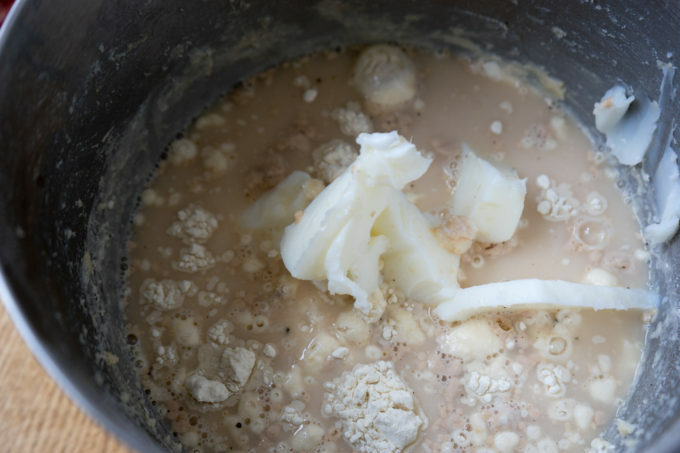 In a large bowl, add the flour, water with yeast, lard, cheese, salt and pepper. Mix until well combined. Cover with cling film and let sit for half an hour. 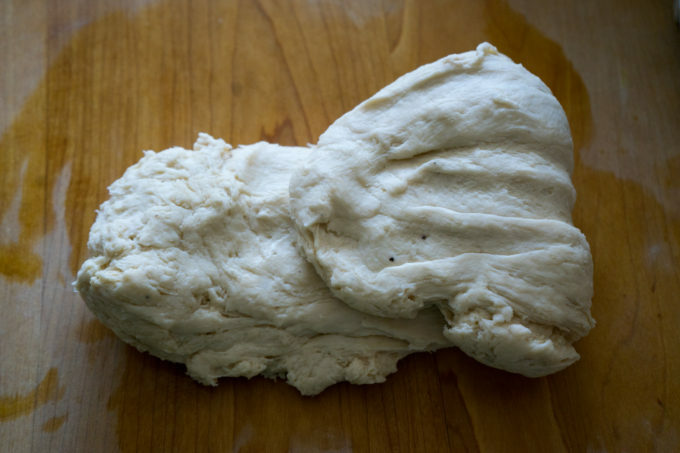 Stretch one side of the dough and fold it in the middle. 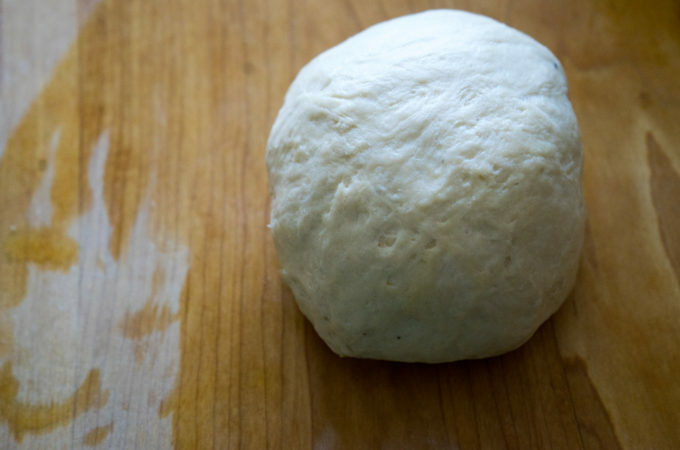 Stretch the opposite side of the dough and fold it into the middle. 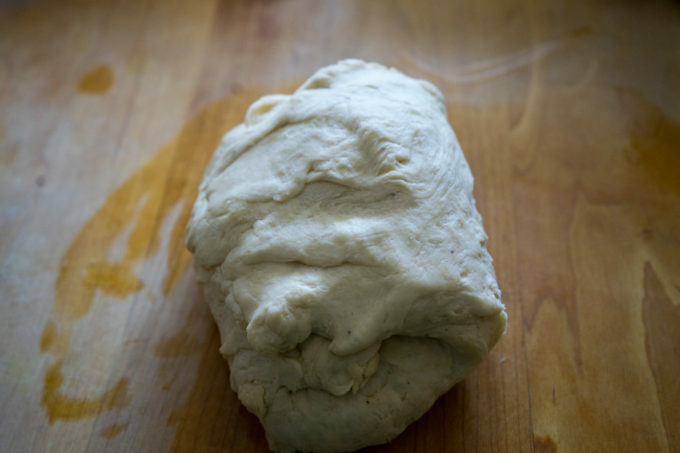 Turn the dough 90 degrees and repeat with both sides (which have not yet been stretched). 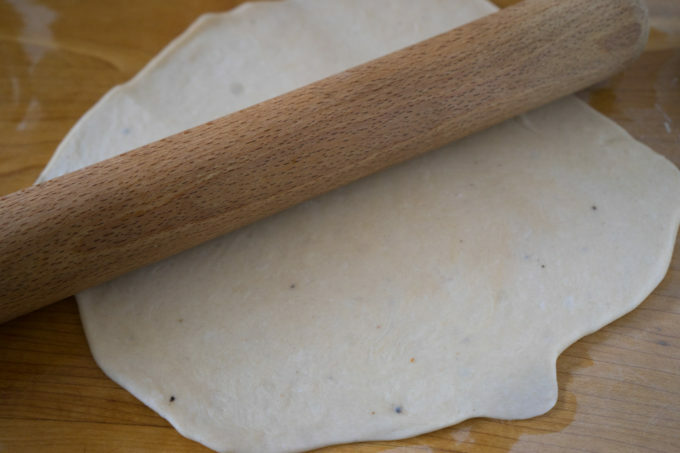 Turn the dough over so the folded sides are down and use your hands and roll the ball around to stretch the surface of the dough into a ball. Add the dough back to the bowl and cover with cling film for 1 hour. 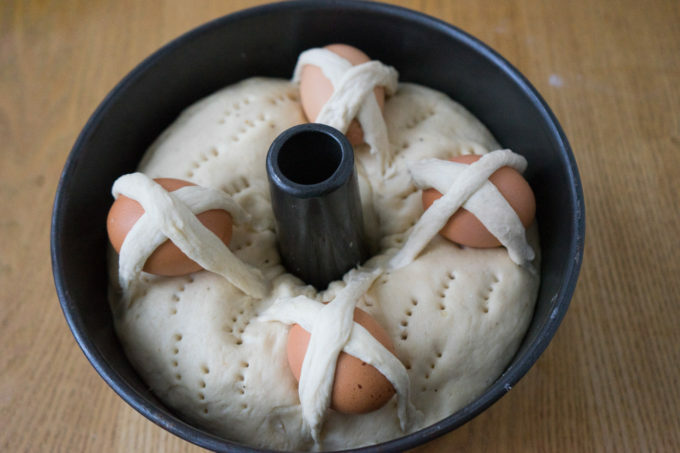 If you are making casatiello, reserve 75 grams of dough for the crosses on the top of the eggs and wrap in cling film. 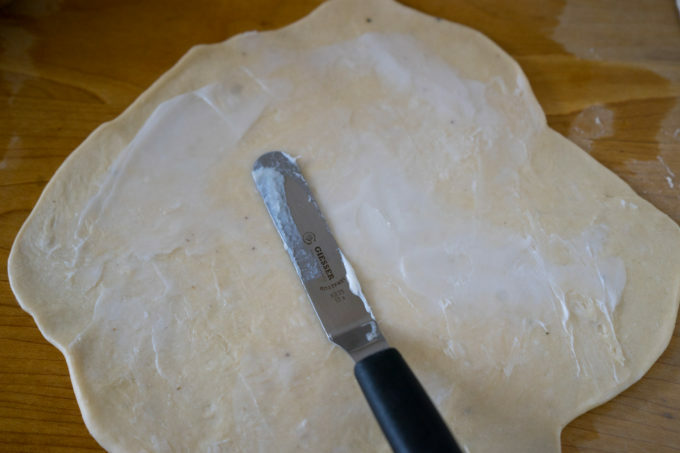 Roll the remaining dough to a 1 cm thick rectangle. Spread the remaining 50 grams of lard over the dough. 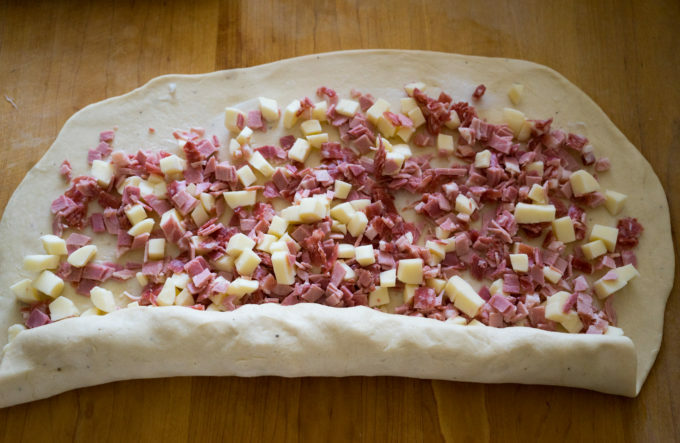 Evenly sprinkle over the cheese, salami, ham and/or pancetta and begin to roll up the dough into a cylinder. Grease a ring mould. Roll the dough into the ring mould, folding the ends under. Prick the top with a fork. 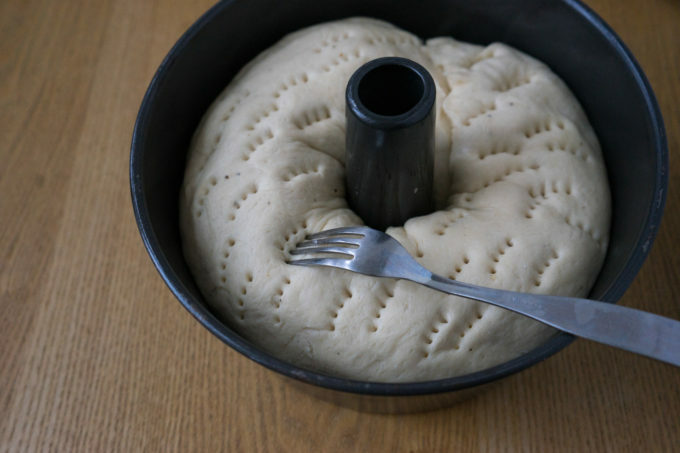 Cover the dough with cling film and let sit for 3 hours or overnight. Preheat the oven to 160C. Place the eggs spaced evenly around the ring. 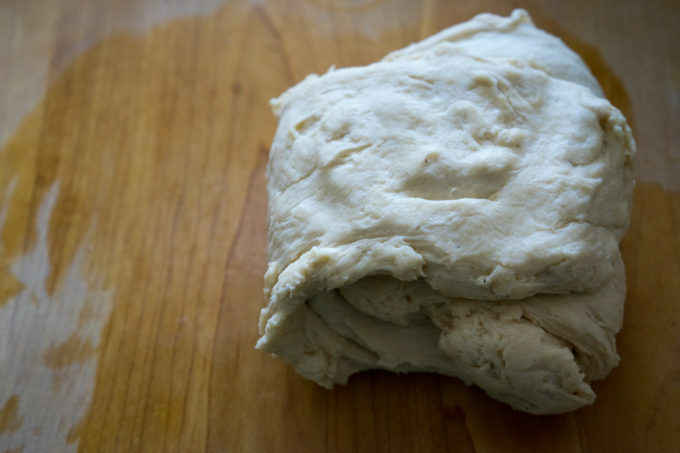 Break the reserved dough into 8 pieces and roll into cylinders. 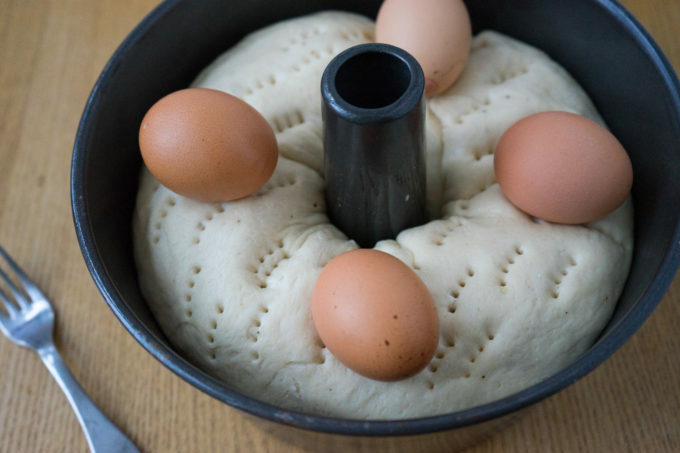 Use them to make crosses over the eggs, pressing the ends into the dough. Brush the top with oil and bake for 1 hour until golden. The dough should be 93C (200F) in the centre when done. Allow it to cool completely before cutting. 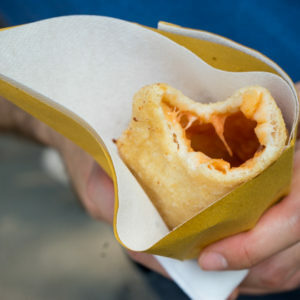 Variation 1: To make tòrtano with pork scratchings, eliminate the cheese from the dough. Add 180 grams of chopped fried pork scratchings to the dough at the end. Eliminate the filling. 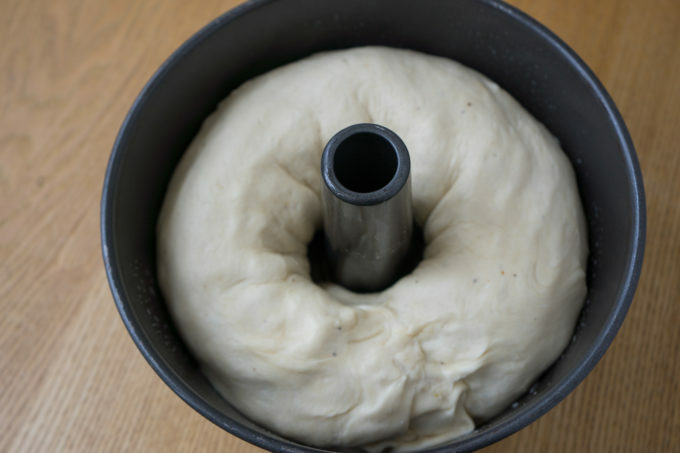 Instead of rolling out the dough into a circle, divide the dough in two pieces and roll each into a cylinder. Twist the two cylinders around each other and attach the ends, folding them under to form a ring. 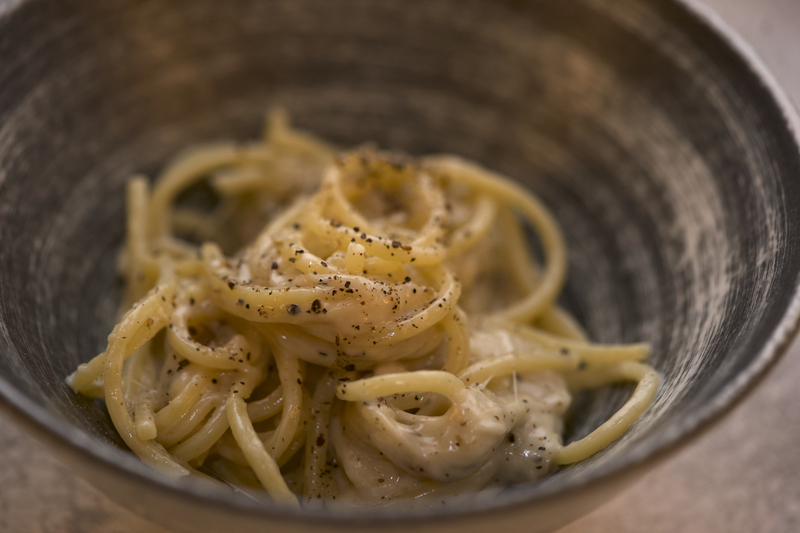 Variation 2: To make tòrtano ripieno, reduce the eggs to two. Hard boil the eggs, remove the shells and chop. 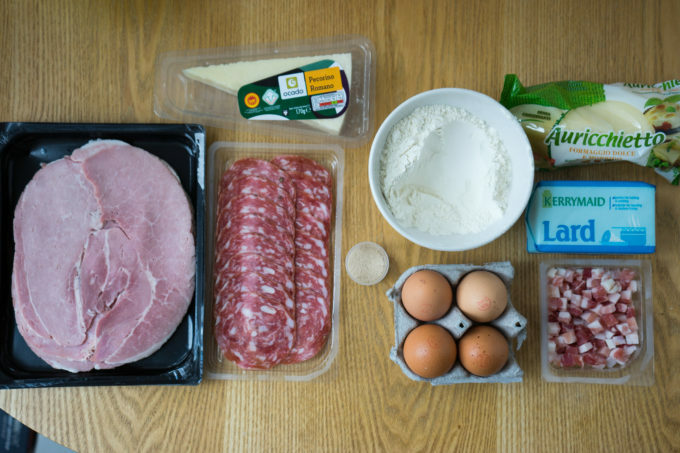 Add together with the salami to the filling.